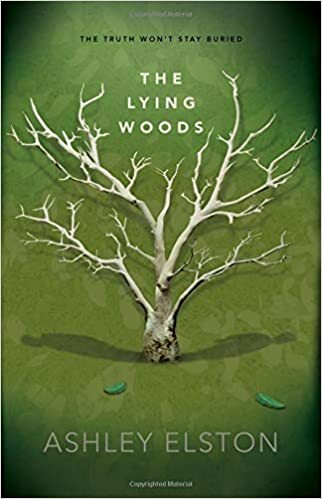 Some books just appear out of nowhere and start screaming that they are your type, and for me, The Lying Woods did just that. So color me stoked when I discovered Ashley Elston had several other books to pique my curiosity as well. Without further ado, here are all four books by Ashley Elston you can binge read if you like mysteries and complicated relationships and heightened high school drama. Owen returns to Lake Cane to finish his senior year, where people he hardly remembers despise him for his father’s crimes. It’s bad enough dealing with muttered insults and glares, but when Owen and his mother receive increasingly frightening threats from someone out for revenge, he knows he must get to the bottom of what really happened at Louisiana Frac…and the cryptic note his father sent him at his boarding school days before disappearing. Owen’s only refuge is the sprawling, isolated pecan orchard he works at after school, owned by a man named Gus who has his own secrets–and in some ways seems to know Owen better than he knows himself. 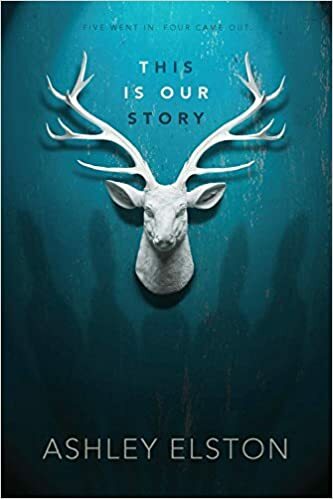 As Owen uncovers a terrible injustice that looms over the same Preacher Woods he’s claimed as his own, he must face a shocking truth about his past–and write a better future. No one knows what happened that morning at River Point. Five boys went hunting. Four came back. The boys won’t say who fired the shot that killed their friend, Grant; the evidence shows it could have been any one of them. Kate Marino’s senior year internship at the District Attorney’s Office isn’t exactly glamorous-more like an excuse to leave school early that looks good on college applications. Then the DA hands her boss, Mr. Stone, the biggest case her small town of Belle Terre has ever seen. The River Point Boys are all anyone can talk about. Despite their damning toxicology reports the morning of the accident, the DA wants the boys’ case swept under the rug. He owes his political office to their powerful families. Kate won’t let that happen. Digging up secrets without revealing her own is a dangerous line to walk; Kate has personal reasons for seeking justice for Grant. As she investigates with Stone-the aging prosecutor relying on Kate to see and hear what he cannot-she realizes that nothing about the case-or the boys-is what it seems. Grant wasn’t who she thought he was, and neither is Stone’s prime suspect. As Kate gets dangerously close to the truth, it becomes clear that the early morning accident might not have been an accident at all-and if Kate doesn’t uncover the true killer, more than one life could be on the line?including her own. Witness Protection has taken nearly everything from her. But for now, they’ve given her a new name, Megan Rose Jones, and a horrible hair color. For the past eight months, Meg has begged her father to answer one question: What on earth did he do-or see-that landed them in this god-awful mess? Meg has just about had it with all of the Suits’ rules-and her dad’s silence. If he won’t help, it’s time she got some answers for herself. But Meg isn’t counting on Ethan Landry, an adorable Louisiana farm boy who’s too smart for his own good. He knows Meg is hiding something big. And it just might get both of them killed. 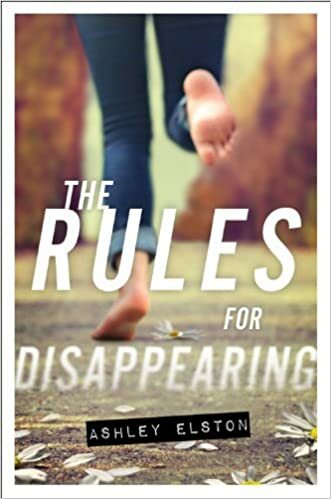 As they embark on a perilous journey to free her family once and for all, Meg discovers that there’s only one rule that really matters-survival.